Rarely, do I promote other writers on my blog, only because I don't want to backlash if someone disagrees with their work, but today I'm breaking that rule. 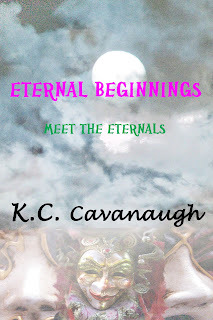 My author friend, KC Cavanaugh, is going to be giving away Eternal Beginnings on Amazon on 8/9 for free. It's a cute little pre-story for the books she has coming out. 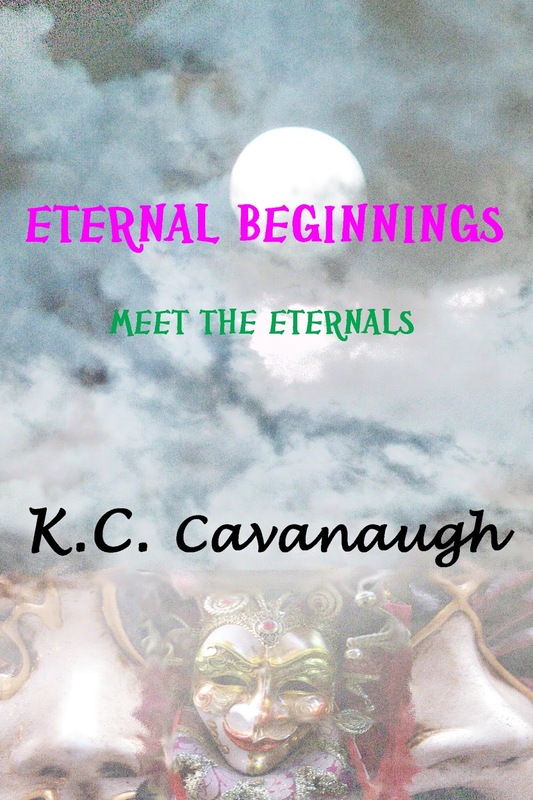 I've read it and enjoyed it, so for anyone that comes here and reads my blog that enjoys YA and paranormal, check it out. We all love something that's free! or pop on over to her blog and check out her other works. You can also find her on Facebook.